Take back your outdoor space with the Spartan Mosquito Eradicator. Deploy Spartan Mosquito Eradicators as soon as the weather begins to warm to create a barrier to “catch” hunting mosquitoes by emitting the same attractant triggers that draw mosquitoes to people and animals. Once mosquitoes feed on the water solution, they die before they can breed again. The Spartan Mosquito Eradicator is a uniquely effective, long-lasting, continuous mosquito control system. The Spartan Mosquito Eradicator also doesn’t require batteries or electricity, just water! The mosquito population will suffer dramatically in the first 15 days and will be 95% controlled for up to 90 days. Help protect yourself from mosquito bites. 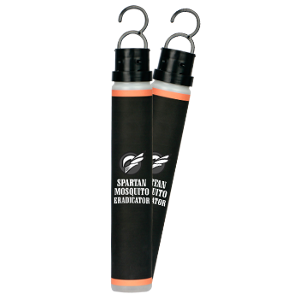 Invest in Spartan Mosquito Eradicators and take back your outdoors the Spartan way! 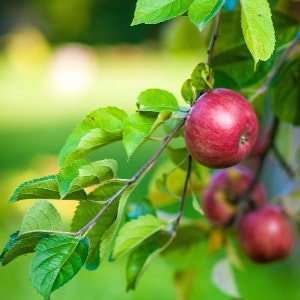 We have various fruit trees in stock. Skip the time it takes to grow your vegetables with our pre-grown garden plants! 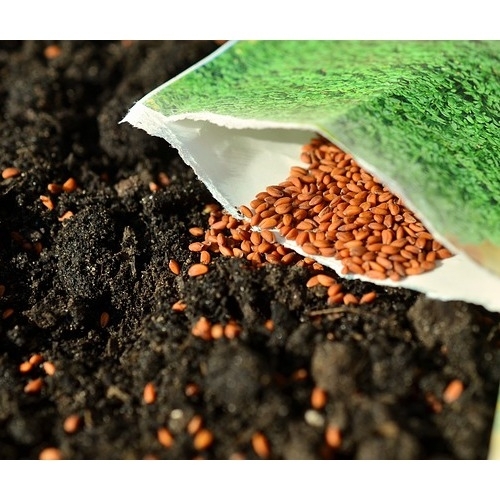 We carry over 100 different types of seeds from plant seeds, to vegetable and fruit seeds. 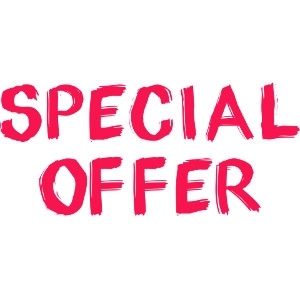 Prices vary by weight and seed type ranging from $0.50 to $9.00 per bag. 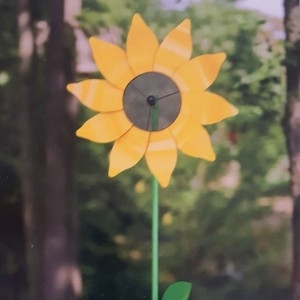 Sunflower Dual Spinner - 8ft. Panacea Products is a family owned company that is celebrating 40 years of manufacturing excellence. 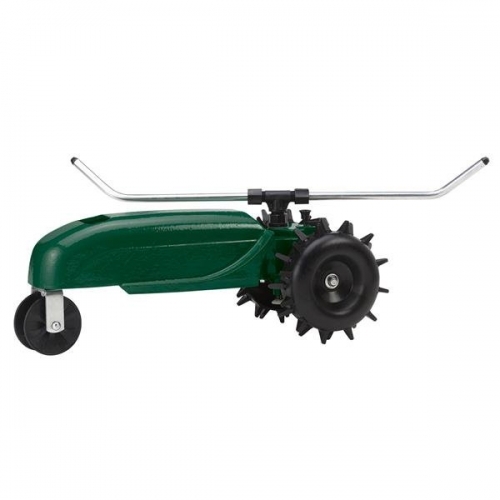 The Sunflower Dual Spinner is great for any garden, patio, or yard! 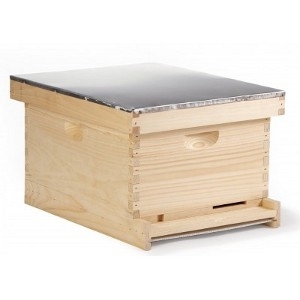 Bees and other supplies must be purchased separately. 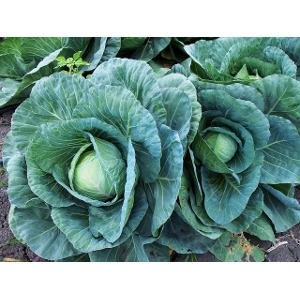 We carry a wide variety of vegetable seeds for your garden. Onions can be planted as soon as the ground can be worked in the spring, typically in late March or early April. 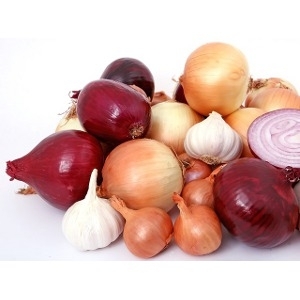 Red, Yellow, and White onions available. 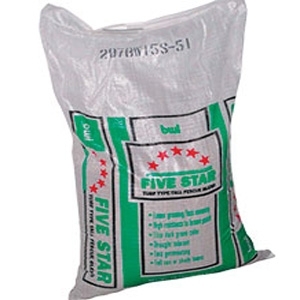 Six week protection from insect pests and diseases. 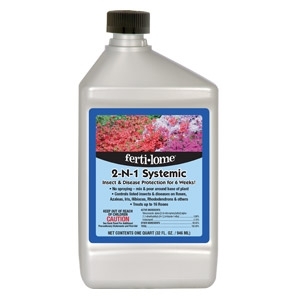 Use on roses, flowers, and shrubs. Protects entire plant, including new growth. No spraying, mix & pour around base of plant. One quart treats 16 roses or 200 sq. ft. of flowerbed area. 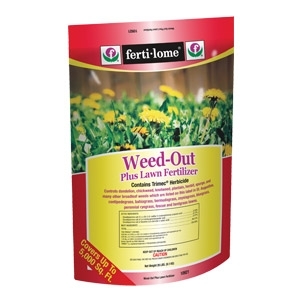 Provides excellent post-emergent broadleaf weed control on cool and warm season grasses. Results in 7 to 10 days. 20 lbs. Orbit's Traveling Sprinkler is a self-propelled sprinkler with 3-position speed control (High, Low and Neutral). It will follow a 5/8 inch garden hose in any pattern you create back toward the hose faucet. The shut-off ramp may be placed at any point along the hose to stop the sprinkler. The spray arms are adjustable and great for any diameter from 15 feet to 50 feet. Orbits traveling sprinkler covers up to 13,500 square feet traveling along 200 feet of hose (hose not included). In high gear the sprinkler travels approximately 37 feet per hour applying about ¼ inch of water. In low gear the sprinkler travels approximately 21 feet per hour applying about ½ inch of water. The rust-proof cast iron body and powder-coat paint allow for maximum stability and durability. 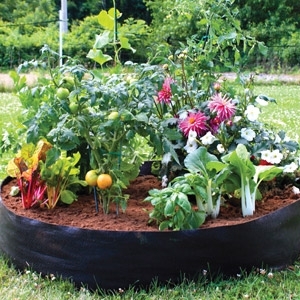 Plants in a raised bed rely on you to tuck them in just right. 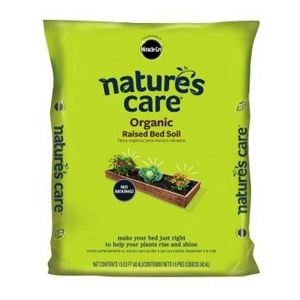 Nature's Care® Organic Raised Bed Soil is specifically formulated with rich organic matter and high-quality nutrients that help give your fruits, veggies and flowers what they need with no mixing required. Doesn't it feel good to treat your plants right? 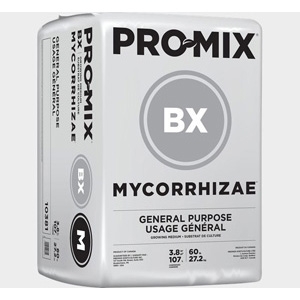 An herbicide plus fertilizer combination product that provides control of Crabgrass and many other weeds in established lawns. 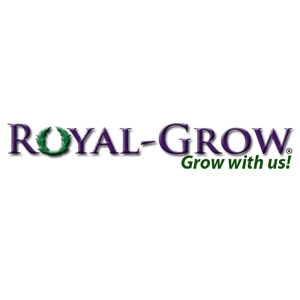 Premium granular fertilizer providing the nutrients needed for beautiful healthy lawns. 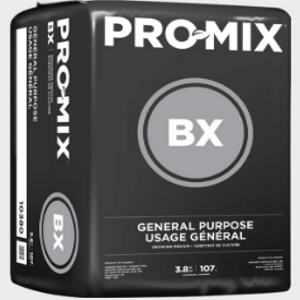 PRO-MIX® BX offers a solution for growers seeking the benefits of added vermiculite for improved nutrients availability and a perlite content providing limited but proper drainage capacities. Exclusive "Chatter Sound" technology mimics predator warning. 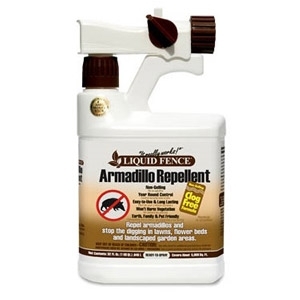 Effective on most burrowing rodents. Superior components for year around use. Patented "open wave" tip for maximum sound release. Solar version with Superior Solar Cells, fully charge even in tall grass and indirect sunlight. Armadillos forage at dusk and dig burrows that can extend up to 25 feet long, disrupting root systems of trees, shrubs and ornamentals. The snout-wielding insectivores dig up lawns, poking under loose leaves, and burrowing in gardens for their preferred food of choice: insects, grubs, mole crickets, earthworms, caterpillars, beetles, and more. 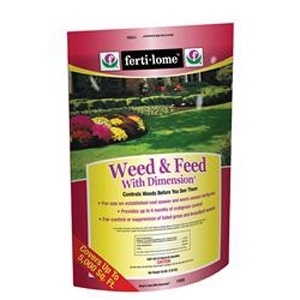 A well balanced, popular liquid fertilizer for increasing growth on pastures, crops, gardens and lawns. Made for broadcast application, this product lasts all season and a 5 lb. bag covers up 10,000 square feet. Once spread, worker fire ants from visible and hidden mounds will take it back to the queen. Once the queen eats the bait, she’ll meet her demise — and it’s curtains for the colony. This bait also prevents the formation of new mounds. 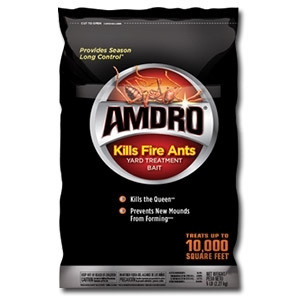 You want mass destruction of fire ants? You got it. 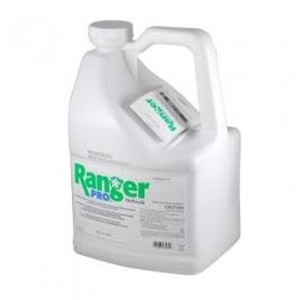 Ranger Pro® with 41% Glyphosate (same active ingredient as Roundup) is a complete broad spectrum non-selective post-emergent professional herbicide. Ranger Pro® is the generic of Roundup Pro, and is equivalent and just as effective as the name brand, only much less expensive. 2.5 gallons. 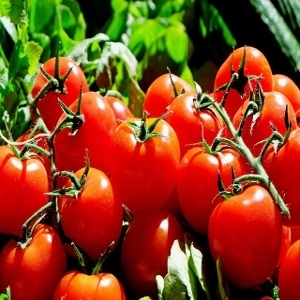 The easy way to to grow vegetables, flowers, herbs & fruit! Just unfold, fill & plant! No Installation Required! Weatherproof - lasts for years. Warms quickly in spring and releases excessive heat in summer. Provides excellent drainage. Air prunes for better root structure. 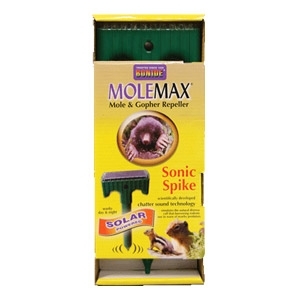 Discourages ground pests such as gophers and moles. Proudly made in the USA. Original:100 gallons (50" x 12"). Holds 13.7 Cubic Feet of mix. 13.5 Square Feet of growing space. 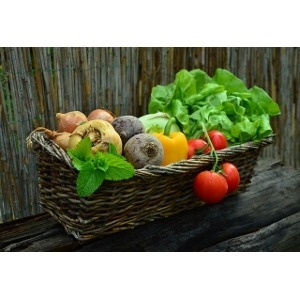 The easy way to to grow vegetables, flowers, herbs & fruit! Just unfold, fill & plant! No Installation Required! Weatherproof - lasts for years. Warms quickly in spring and releases excessive heat in summer. Provides excellent drainage. Air prunes for better root structure. 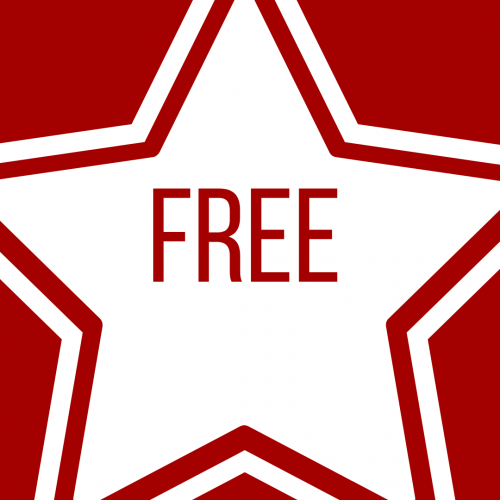 Discourages ground pests such as gophers and moles. Proudly made in the USA. Junior: 50 gallons (36" x 12"). Holds 5.9 Cubic Feet of mix. 7.1 Square Feet of growing space.